 AJWD is committed to providing the highest quality drinking water. Learn more about our sources, standards, and sampling results. The Apache Junction Water District welcomes you to your water utilities site.  Here you can manage your account with ease, pay your bill, and learn how to get the most out of your water usage. Here is where you can easily navigate the course of any and all water-related questions you may have. Our mission here at Apache Junction Water District (AJWD) is to provide residents, visitors, and community organizations/businesses the finest in municipal Water Services. Getting started only takes minutes. Let us assist you with your water service needs today! 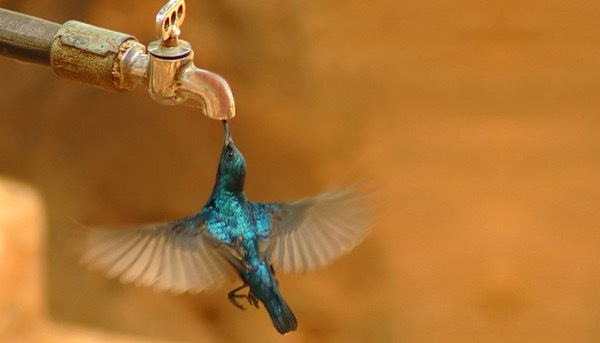 A lot of work comes with relocating or starting somewhere new, but your friends at Apache Junction Water District make managing your water simple. We invite you to learn a little more about our department. There's something special that lives here in our community. We're more than your water utility provider, we're your neighbor. 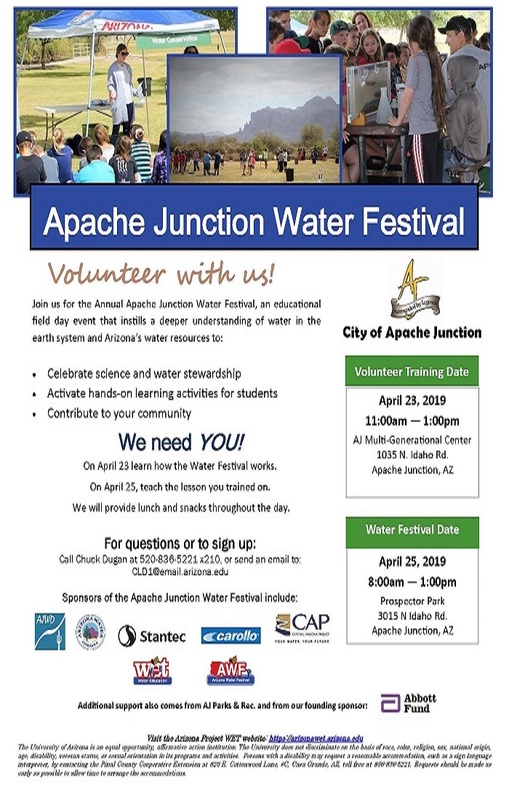 AJWD will be recognized as an invaluable resource, providing a core service for the community at large, while promoting growth and ensuring the citizens of Apache Junction of sustainability and control over their future. Stay up-to-date on our ongoing projects and other exciting news here. 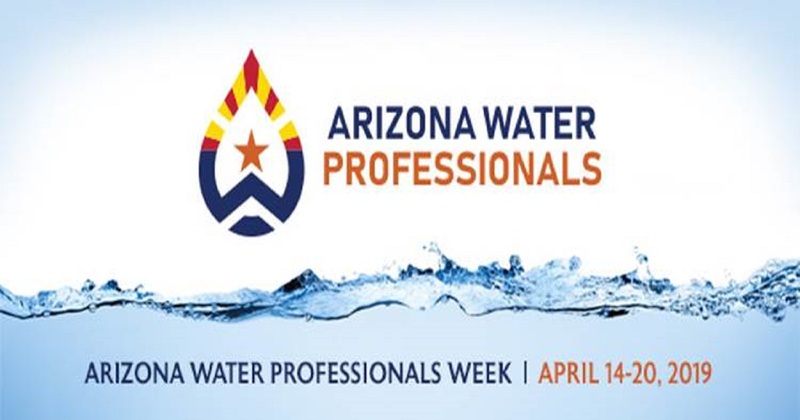 The inaugural Arizona Water Professionals Appreciation Week is April 14-20, 2019. This recognition program was started by members of the water industry to recognize our role in clean and sustainable water supplies, draw attention to career opportunities in the water industry, and increase awareness of Arizona’s unique water resources.